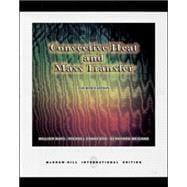 Convective heat and mass transfer by W. M. Kays, 2005, McGraw-Hill Higher Education edition, in English - 4th ed. 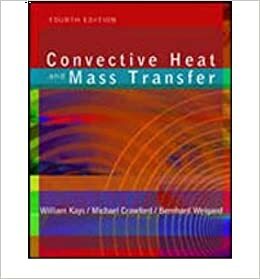 / W.M. Kays, M.E. Crawford, Bernhard Weigand.